Photographer Josh Rossi planned an awesome surprise for his 5-year-old. Emeline Grier Miller died on June 10. Here's how he knows his daughters will be treated with respect. Kindergarten and graduation day come full circle. From the day you are born, the world may seem like it is pitted against you and I will fight so hard for that not to be true. I wish for you to look up to the sky and see endless possibilities with no one to hinder you. 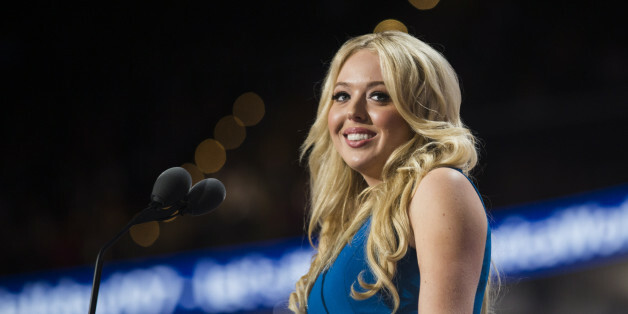 "The Zezimas' 2016 Christmas Letter"
Considering the stature of her last name, Tiffany Trump largely lived a life outside the spotlight until her father's presidential campaign this year. "I’ve just been trying to process events in my life that I can’t talk to anyone about." I promised I would take care of her forever, watch over, protect, and never leave her. I made that promise to my mom when I was 5. I broke it 40 years later. "Joking Till the Cows Come Home"